The latest quake was at the Greeley airport. The red X is the epicenter of the quakes (between county roads 43 and 45). 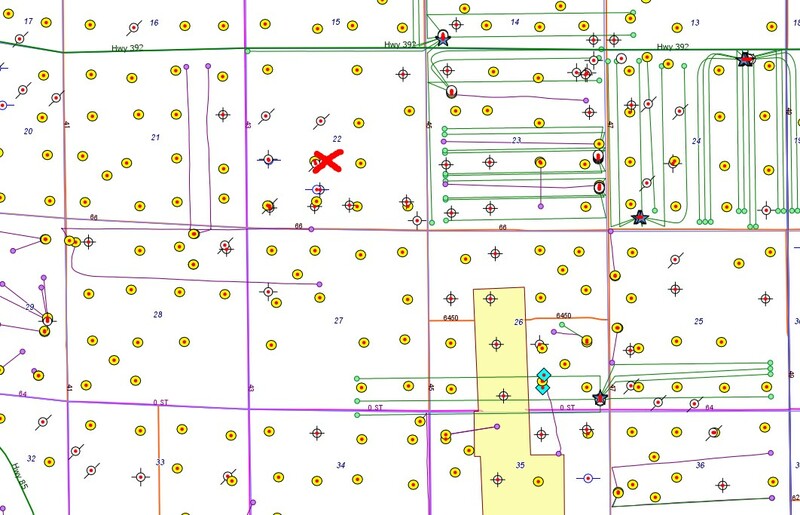 The blue squares to the SE are injection wells. The blue stars are active drilling/fracking sites. Sign a petition to shut down injection wells.